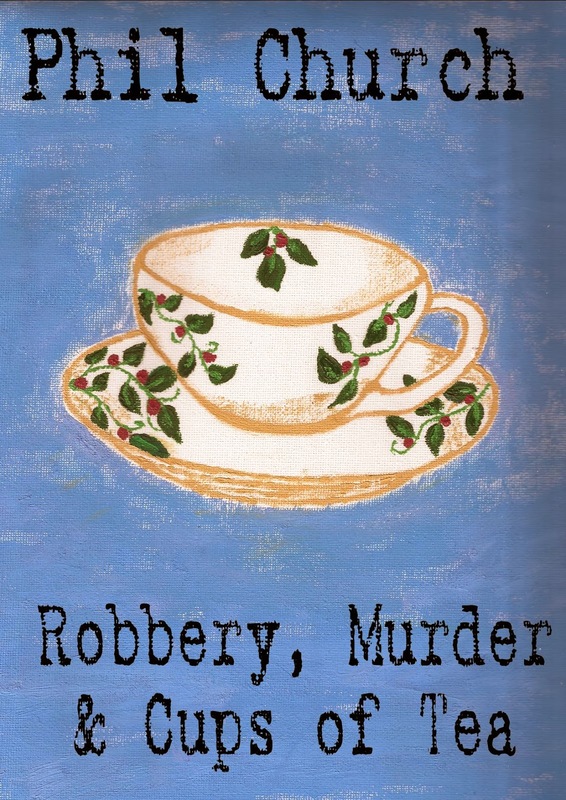 For the next two days, Robbery, Murder and Cups of Tea is free on Amazon. This humorous novella is just over 29,000 words long and tells the story of a supermarket manager who wishes he was a detective. When one of his neighbours is murdered, he gets his chance to investigate.The first two chapters are posted below.